Cornwall is a great place to bring the whole family on holiday and there’s plenty to do for all age groups, including toddlers. Create everlasting memories of first footsteps in the sand, first sandcastles being built and first Cornish ice creams being eaten….Read on to discover things to do in Cornwall with toddlers during your next holiday. We have more than 150 family friendly holiday properties, including cottages, houses and apartments, many of which include a complimentary travel cot and high chair. 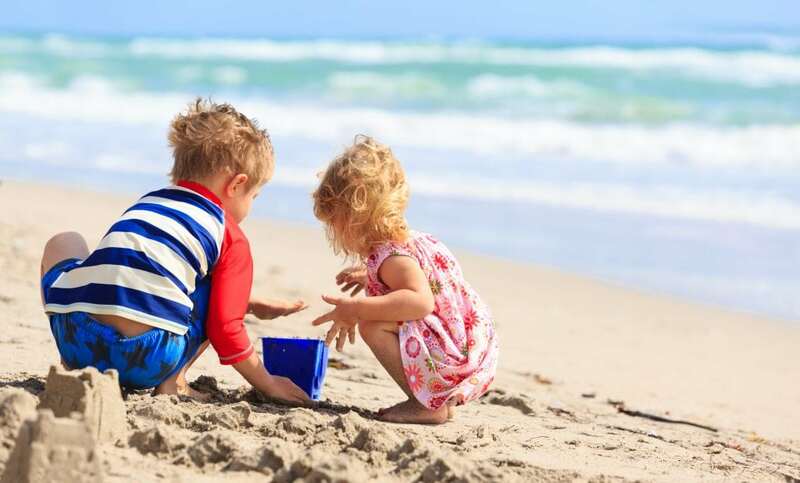 We go that extra mile to ensure that children of all ages enjoy staying in our seaside holiday homes and provide young guests with buckets and spades, boogie boards and chocolate buttons. We’ve got baby equipment, toys and toddler gear, all properties have WiFi and a games console and most have other entertainment such as Sky TV and Netflix. We can even arrange an NNEB certified babysitter so that parents can have an evening off to enjoy a special meal. Our holiday cottages and apartments are close to the lifeguarded beaches, ideal for burning off energy with fun beach games, sandcastle building and paddling in the sea. Many of our holiday properties also have enclosed gardens, BBQ’s, table tennis and sheds full of beach toys and games. Cornwall is the perfect holiday destination for creating lifelong memories and there’s tons of sandy beaches, woodlands, country parks and coastal paths to explore. Enjoy buggy friendly coastal walks, balance bike fun in the countryside and adventures on the beach. Read on for things to do in Cornwall with toddlers in the sunshine. Grab your picnic blanket and basket, bucket and spade and sun hats and get ready for a day on the beach! If it’s really hot, don’t forget to slather on the sun cream and bring a little tent or a windbreak to provide some shade for the little ones. On chilly but dry days, bring jumpers and wooly hats and keep everyone moving with fun beach games, shell collecting, rock pooling and sandcastle building. 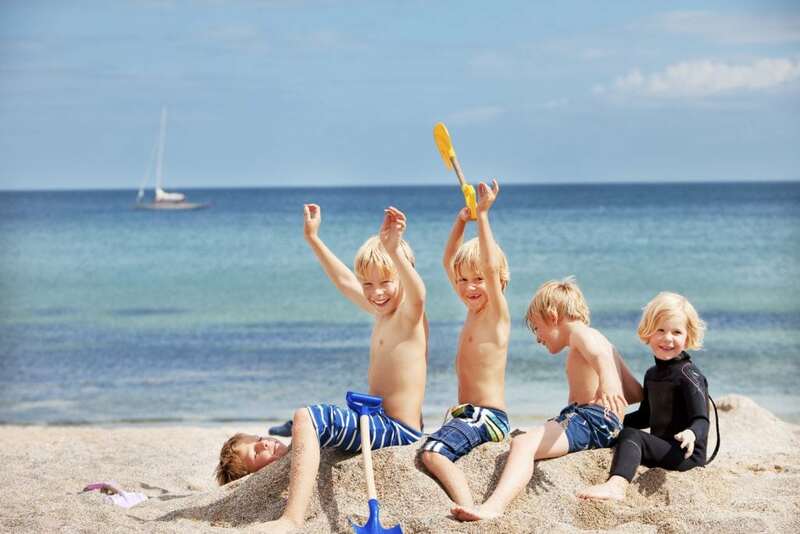 Some of the best beaches for young children include Carbis Bay and Porthminster beach in St Ives, Gwithian beach near Hayle, Gyllyngvase beach in Falmouth, Poldhu Cove on the Lizard and Sennen Cove near Land’s End. The beauty of a beach day is that children can entertain themselves for hours just playing in the sand, allowing you to relax a bit whilst keeping an eye on them. Stithians Lake Country Park has plenty to do, both on and off the water. The pirate-themed adventure play area is great for young children, there are nature trails and lakeside pathways to explore on foot, with buggies or on bikes, as well as canoeing, sailing and other watersports available. 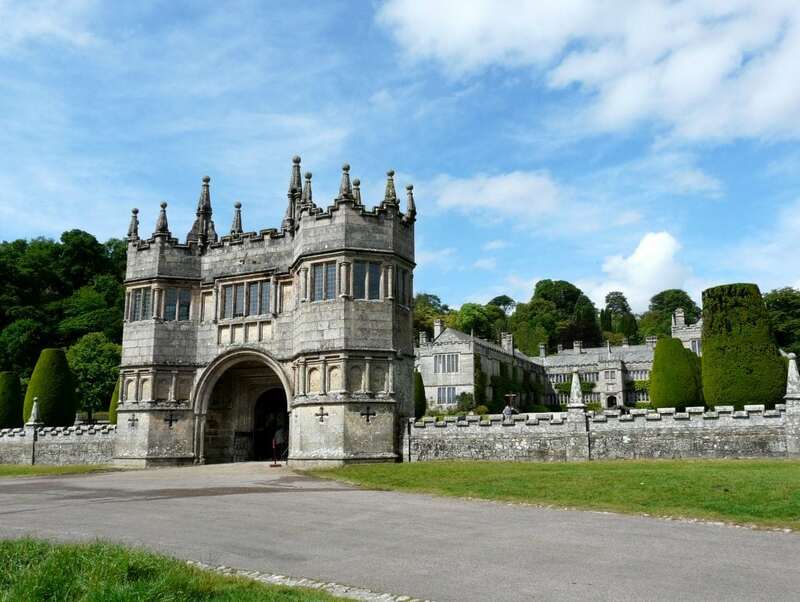 Lanhydrock has a spectacular Victorian country house surrounded by beautiful gardens and a spacious wooded estate. There’s plenty of space to explore on balance bikes, lots of routes suitable for buggy walks, and a great adventure playground which is situated next to the cafe. Some of the coastal walks in Cornwall can be quite tricky for young children or adults pushing buggies. However, there are some flatter walks which are ideal for adventurers of all ages. One of the best buggy walks in Cornwall is following the south west coast path from Penzance to Marazion, a level route which is also popular with cyclists and dog walkers. Expect amazing views of Mounts Bay and St Michael’s Mount along the way. There’s another great coastal walk nearby if you follow the National Cycle Route 3 from Sennen Cove to Land’s End. The path runs parallel to the coast path, but it’s an easier route which still allows you to enjoy the breathtaking views of the coast. For a fun woodland walk for young wildlife enthusiasts, Tehidy Woods Country Park is a great choice. With 250 acres of woods to explore, lakes to discover and a woodland cafe, it’s a great day out for all the family. 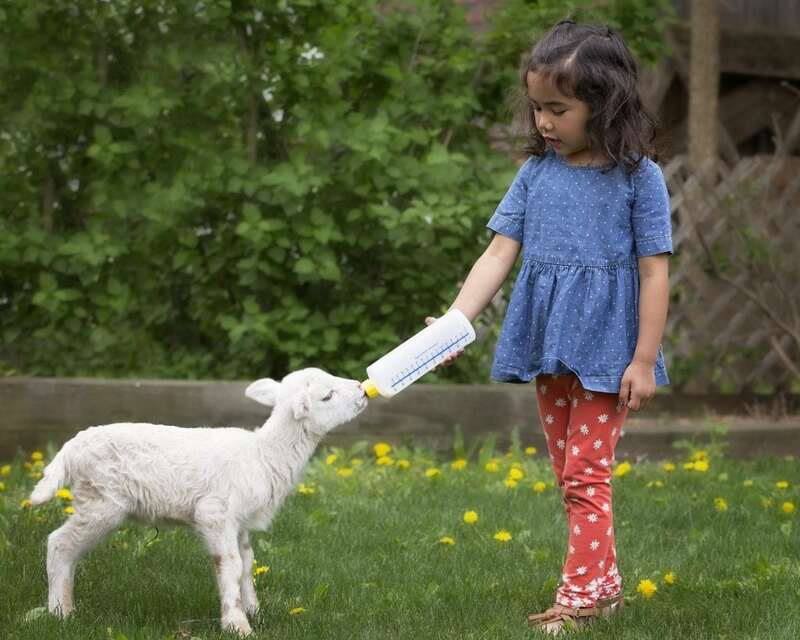 Visiting Roskilly’s Farm is completely free so you can have a fun day out meeting the animals without spending any money! The free entry includes seeing the farm animals, going for a stroll around the meadows, and enjoying the tranquility by the ponds. However, we’re sure you’ll want to sample Roskilly’s award winning ice cream too! Try an ice cream, sorbet or frozen yogurt in a tub or cone with spectacular rural views. Daily milking takes place between 0830-1030 which you can watch from above in the milking gallery. You can also pick up bags of animal feed from the Croust House restaurant to feed the animals. One of the questions we are asked most often is ‘what can we do with the children if it rains?’ The answer is, ‘Plenty!’ Cornwall has many indoor play centres, museums, galleries and all weather attractions, many of which are also fun places to visit for toddlers and young children. Read on for things to do in Cornwall with toddlers when it’s raining. The Tropical fun pool at Waterworld in Newquay consists of a leisure pool, 2 water flumes, snake floatie, water play hut with cannon and tipper, erupting volcano and snake fountain. The perfect ingredients for family fun in the water! Little ones can splash about in the shallows and kick about using floats. Waterworld also has a 6 lane 25m swimming pool adjacent to the leisure pool. Roar Jungle Play in Redruth has everything you need to keep kids occupied for hours! This jungle themed play centre has bouncy castles, play frames, ball pools, roller skating, an under 4’s area and much more. There’s even a jungle themed cafe to grab some refreshments after working up an appetite. This fun play centre has kept the parents in mind as well as the children. The eating facilities at One2Eleven have been positioned around the indoor play area creating the perfect opportunity for parents to watch and interact with children whilst enjoying a drink or snack. Play equipment includes slides, a cannon park, ball swamps, climbing frames, an assault course, rope walkways, set across different levels. There’s also a toddler zone for 1-4 year olds with a soft play horse carousel, soft play rocking horses and giant puzzles. On One2eleven Street there’s an animal hospital with cuddly toys, a costume castle dressing up area, a ‘let’s pretend’ supermarket and much more. The weather can change rather quickly in Cornwall, especially near the coast. Some days will be a combination of sun and showers and other days might be a combination of clear skies and mist and drizzle (known as mizzle in Cornwall!) Whatever the weather decides to do, there are lots of family friendly attractions which have activities suitable for all types of days. Read on for things to do in Cornwall with toddlers whatever the weather. The Seal Sanctuary in Gweek is a great all-weather attraction where you can meet the seals and sea lions both indoors and outdoors. 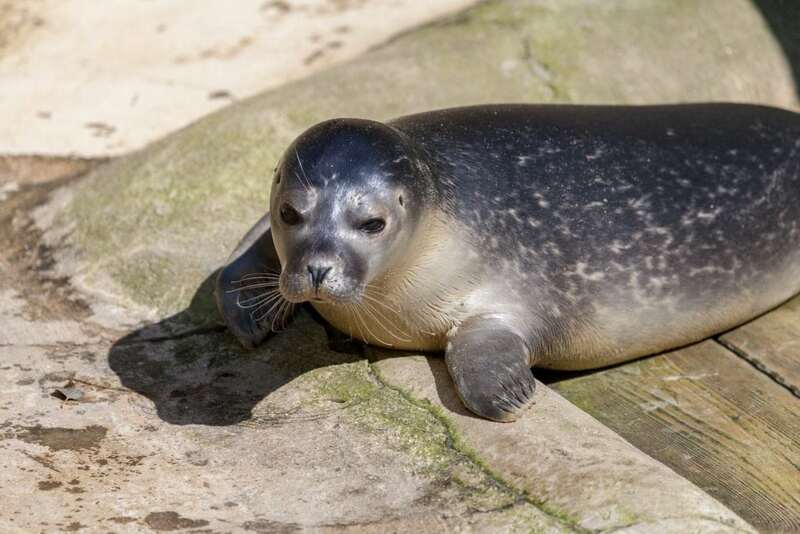 September to February is the best time to go and meet the new seal pups and Parent and Toddler tickets are available for one adult and one child aged 5 or under, for just £10.00 to visit during off-peak periods between Monday to Friday. If you’re not sure what the weather’s doing, a day out at Lappa Valley will ensure you have plenty to do to keep the little ones busy come rain or shine. Take a ride on the woodland railway, explore the toddler’s path maze and follow the nature trails. There’s an outdoor play area plus indoor play areas inside train carriages! There are plenty of family events on throughout the year including Halloween fun and Santa trains at Christmas. 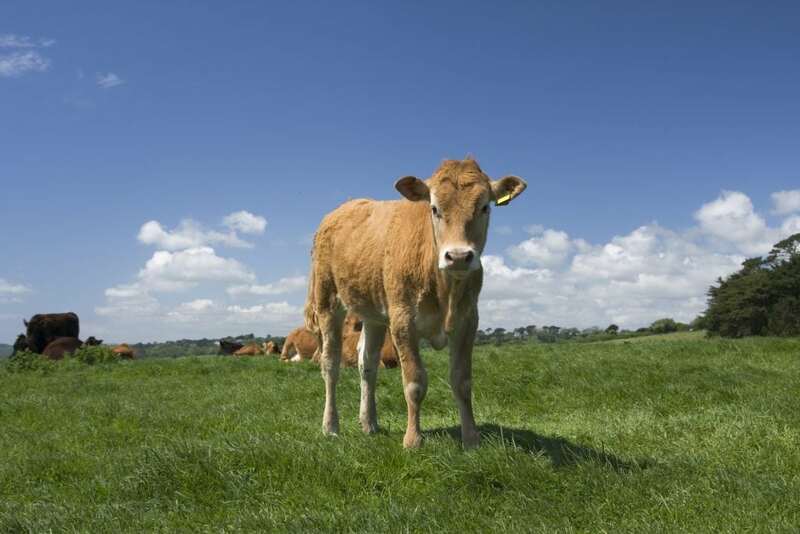 Dairyland is a fantastic all weather attraction on a farm near Newquay. Young children can enjoy tractor rides and pony rides, feed farm animals, watch cow milking, follow nature trails and burn off energy on the play areas and rides. 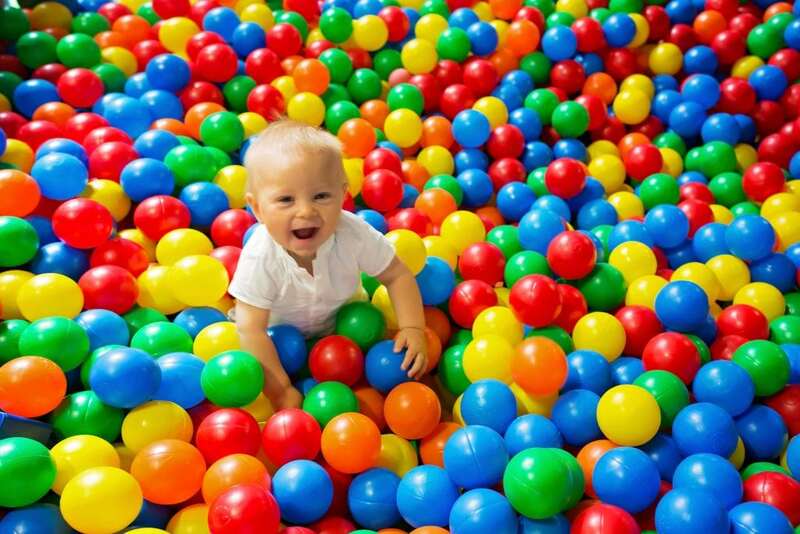 The Bull Pen indoor play area, soft play areas & ball pool are great in the rain, whereas the mini tractors and adventure playground are great in dry weather. Situated just down the road from St Ives, Paradise Park is a popular choice with families staying at our St Ives holiday cottages. Children love watching the penguin feeding and meeting all the different birds of paradise and other animals (there are 140 species and 650 birds), riding the Jungle Express train and enjoying the Jungle Barn indoor play centre, which also has a toddler’s area with soft play and a ball pool. Cornwall is a fantastic place to bring young children on holiday, and there are plenty of things to do in Cornwall with toddlers. If your children are below school age, it’s the perfect time to make the most of lower prices, as well as quieter beaches and family attractions during the off-peak season. View our child friendly accommodation choices and start planning your family holiday!